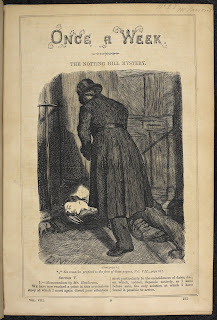 The British Library has today published The Notting Hill Mystery by Charles Felix, widely considered to be the first detective novel ever published. Originally serialised between 1862 and 1863 in the magazine Once a Week and then published as a single volume in 1863, The Notting Hill Mystery has not been commercially available since the turn of the century. For years, many considered the first detective novel to be Wilkie Collins’s The Moonstone, published in 1868, while others have proposed Emile Gaboriau’s first Monsieur Lecoq novel, L’Affaire Lerouge. However, The Notting Hill Mystery can truly claim to be the first modern detective novel and pre-dates both of these by several years, according to the British Library. Presented in the form of diary entries, family letters, chemical analysis reports, interviews with witnesses and a crime scene map, the novel displays innovative techniques that would not become common features of detective fiction until the 1920s. 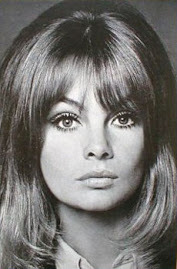 The author, Charles Felix, used Felix as a pseudonym. His real name was Charles Warren Adams and he was a journalist, traveller, lawyer, and the sole proprietor of the firm Saunders, Otley & Co as well as the author of Barefooted Birdie and Velvet Lawn.